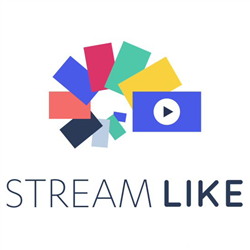 Streamlike provides a solution to all internal or external media corporate needs including live broadcasting, VoD, digital asset management and easy integration with business apps. The solution is available as a SaaS or private media platform (StreamCloud). Streamlike has gained the trust of high profile companies in the energy, automotive, banking, insurance, retail, media and education sectors by complementing its leading software with decades of insights and expertise.